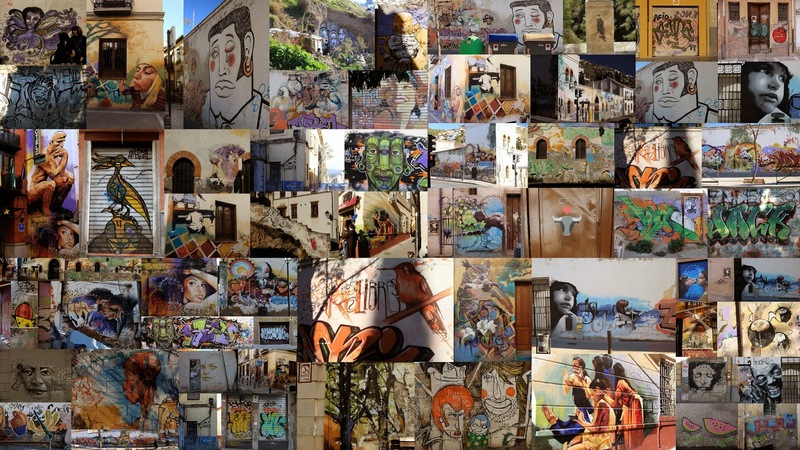 On our Anadusian tour (itinerary), I was eagerly awaiting our visit to Granada based on what I read about the street art scene. It didn’t disappoint even though we only had one afternoon to find pieces. We tried the Oasis Hostel Graffiti Tour, but it was not running on the day we stopped by the Hostel. So, we went looking on our own. This post documents what we found.